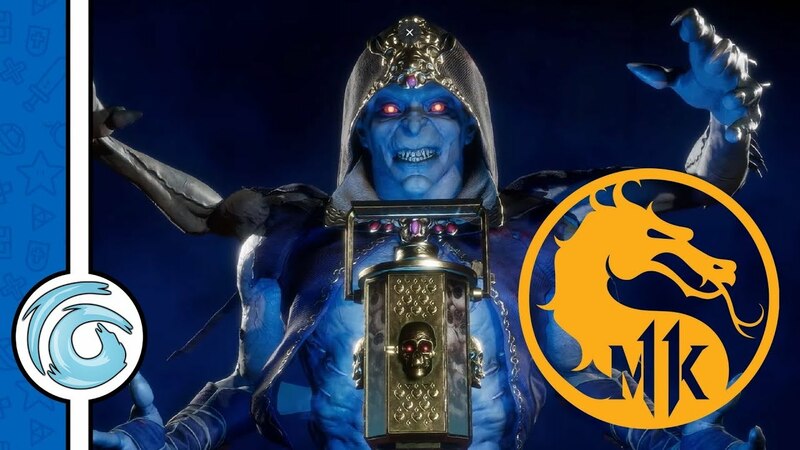 Osh-Tekk warrior and Emperor of Outworld, Kotal Kahn, has been confirmed as a returning fighter in NetherRealm Studio’s upcoming Mortal Kombat 11. 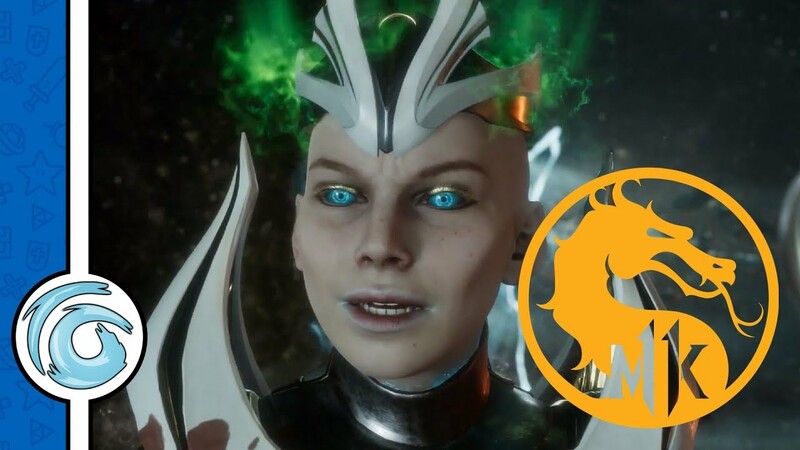 The current Emperor of Outworld made his debut in the Mortal Kombat series in MKX, serving as one of the game’s story mode antagonists along with Quan Chi and Shinnok. A formidable fighter in his own right, Kotal Kahn uses the power of the sun to strengthen his abilities against his opponents. Kotal Kahn joins a roster of ever-growing confirmed veteran fighters, including Scorpion, Raiden, Sub-Zero, Sonya Blade, Skarlet, Baraka, Geras, Kano, D’Vorah, Kabal, Jade, Johnny Cage, Cassie Cage, Erron Black, and Jacqui Briggs. 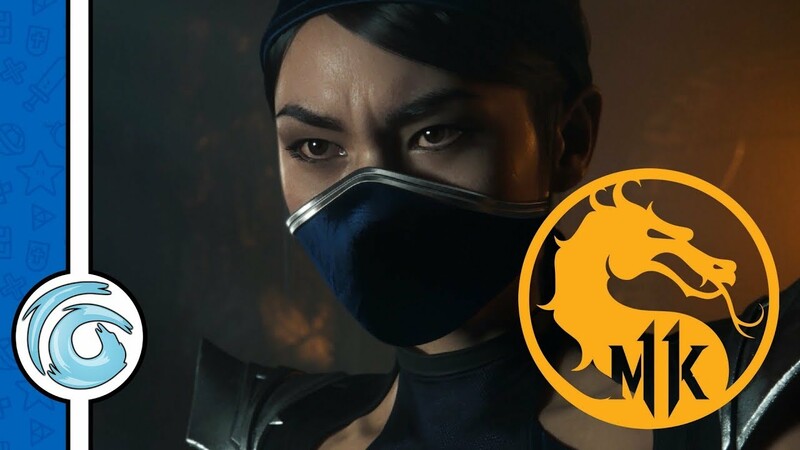 Mortal Kombat 11 is due for release on the 23rd of April 2019 on the PlayStation 4, Xbox One, PC and Nintendo Switch. Players who pre-order on the PlayStation 4 or Xbox One will also gain access to the beta which will be available on the 28th of March 2019. Which fighters are you hoping will make a return? Let us know in the comments below!